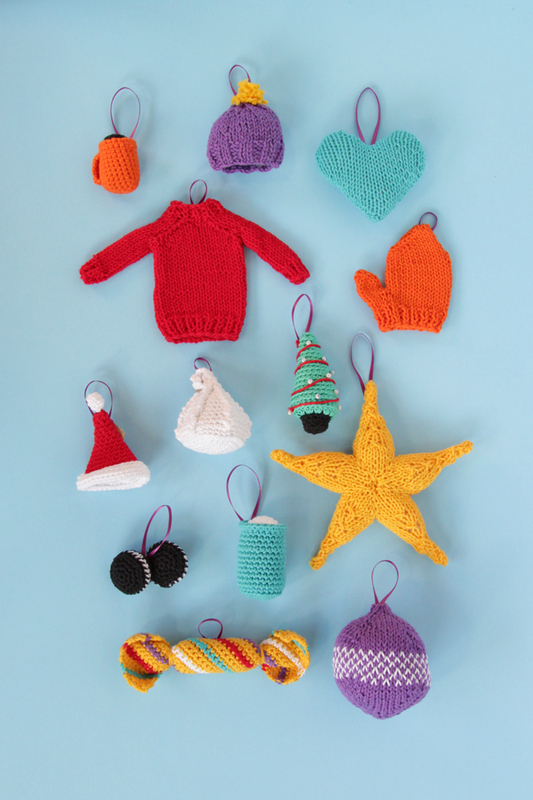 It’s time for a little (knit) cheer! a festive cute tree before thee. Real quick – I’d be remiss if I didn’t plug how to share these around the internet, especially in case you make any of these this summer! 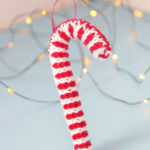 You can share them in our Ravelry group or Instagram & Twitter with #handsoccupiedhohoho. Support for the 12 Ornaments of Christmas series on Hands Occupied was provided by Lion Brand Yarn. All patterns in this series were designed and knit with Lion Brand Yarn Bonbons in Beach.